You are here: Home / France / Paris Pass vs Paris Museum Pass: which is the best Paris attractions pass? Hi France Travel Planners! Welcome to the first post just for you. In the Facebook group recently there has been a lot of discussion about whether to buy the Paris Pass or the Paris Museum Pass. Or whether buying any Paris attractions ticket was worth it. While there are many Paris city passes available, such as the Paris Passlib and the Paris Visite Pass, I’m sticking with a comparison of the Paris Pass vs Paris Museum Pass. Which is the best Paris attractions pass, and should you buy a Paris tourist pass at all? The Paris Museum Pass includes less than the Paris Pass, however, that does not mean it is less value for money. The Museum Pass includes entrance to 50 tourist attractions in Paris, including skip the line entrance where it is available. 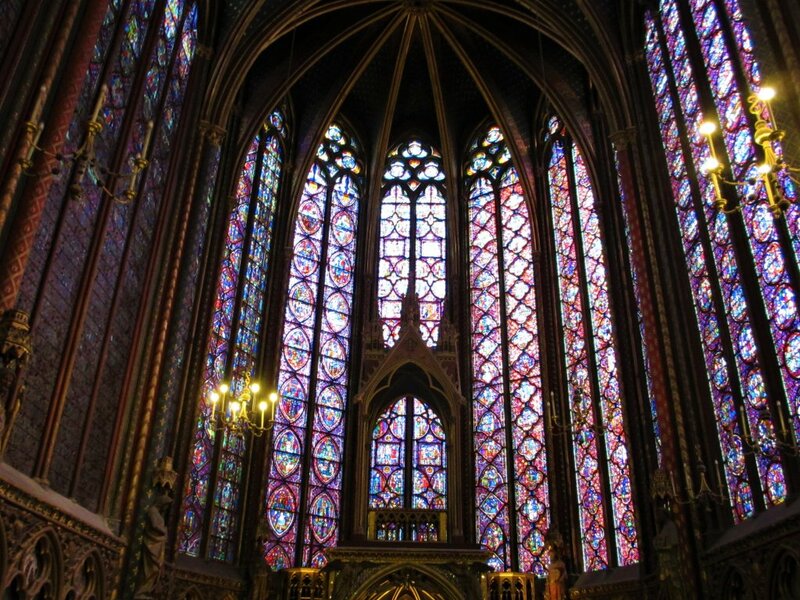 No Paris tourist pass includes the Eiffel Tower or other attractions such as Disneyland, the Paris Catacombs, the Jacquemart-Andrée Museum and the Marmottan Museum. 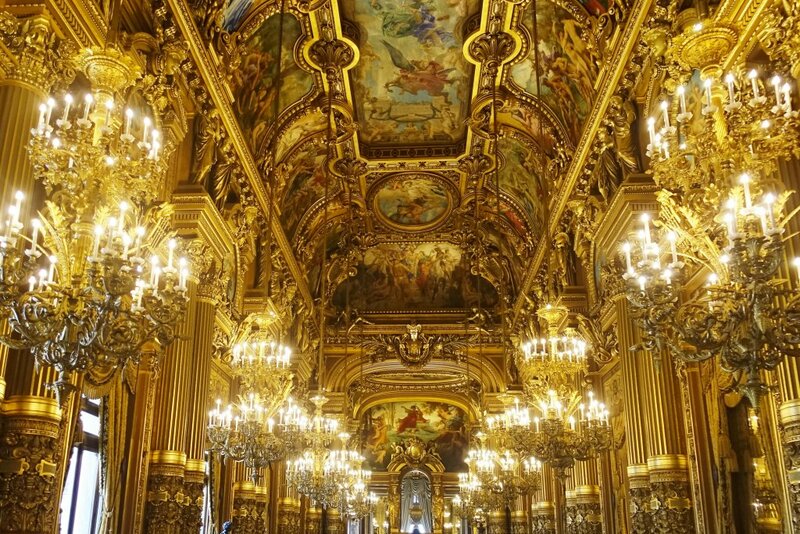 While the Paris Museum Pass does include most of the popular places to visit in Paris that are on your Paris bucket list, it does not include the Montparnasse Tower or the Opera Garnier. The Paris Museum Pass is available as a 2, 4 or 6 day pass. Each pass must be used on consecutive days. This means you need to plan your itinerary for Paris carefully to make the best use of your pass. If you only have one day in Paris, it is clearly better value to buy individual skip the line tickets rather than a Museum Pass. But what do you do if you have three days in Paris? Easy. 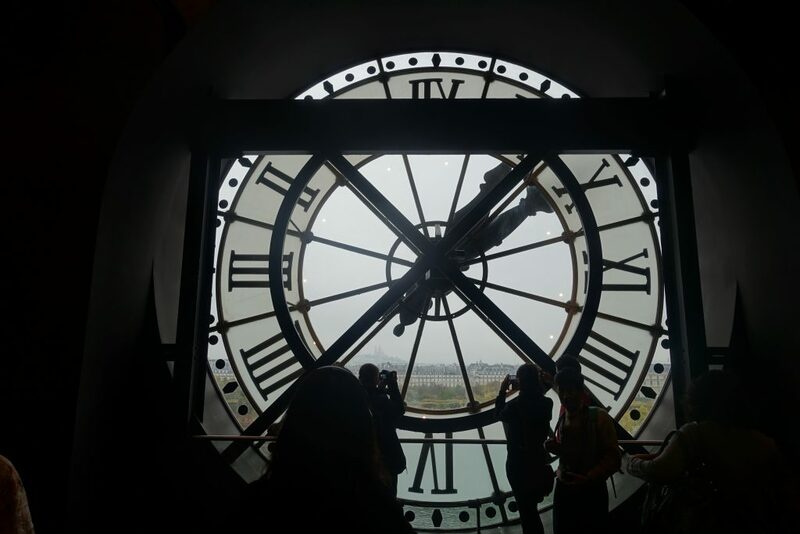 Just plan your Paris visit to do all your Museum Pass activities with a 2 day Paris Museum Pass and then do your non-pass activities via individual skip the line tickets to the other attractions you want to visit. 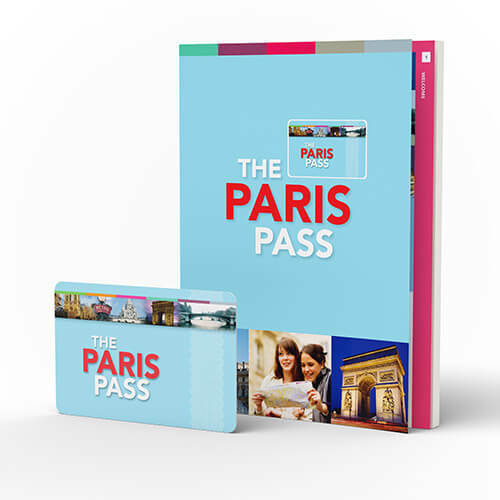 The Paris Pass is the more complete of the two Paris pass discount cards I am reviewing here. 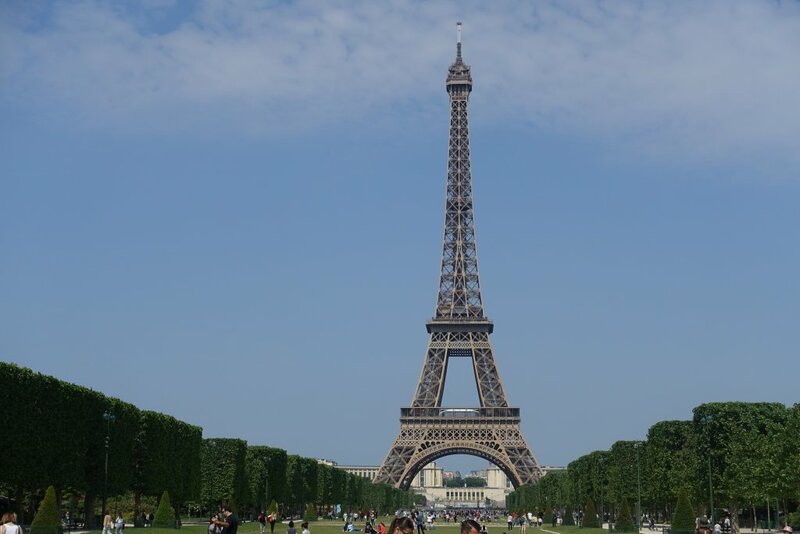 The Paris Pass includes entrance fees to approximately 60 tourist attractions. You are also provided with a detailed book which sets out exactly what is available. While the Paris Pass includes more attractions, apart from the Montparnasse Tower and the Catacombs, they are minor attractions not really worthy of your time in my opinion. The Paris Pass does also offer a number of discounts for other activities, which if you are interested, are worth considering. 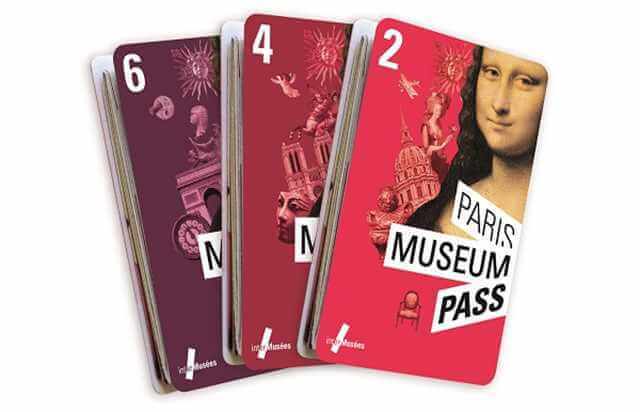 Like the Museum Pass, the Paris Pass must be used on consecutive days. What attracts a lot of visitors to the Paris Pass is the fact it includes a Paris Travelcard. Easy right? But here’s the thing: a two day Paris Museum Pass costs €53. A two day Paris Pass costs €139. Unless you are planning on using the hop on hop off bus a lot and visiting the ten or so attractions not covered by the Museum Pass it means you are paying €86 just to use public transport. A carnet of 10 tickets valid for 10 single journeys on the Metro, RER and bus in Zones 1-3 is approximately €13. A two day Travelcard covering the same is €21.50. Before you buy any Paris card, there are some important things to consider. Many museums and galleries are free for children under the age of 18, and are free for everyone on the first Sunday of the month (although of course they are very busy on those days). There are some popular attractions that are closed one day during the week. This includes the Louvre, the Musée d’Orsay, and Versailles. Depending on when you are visiting Paris this may impact on whether a Paris visit card of any type is a cheaper option for you. The Rick Steves Paris guide book has a very handy table of popular Paris attractions which includes when the various attractions are closed. You can click here to purchase the Rick Steves Paris guidebook. The other important thing to remember is that regardless of whether you have a Paris Pass, a Paris Museum Pass or individual skip the line tickets you do still need to queue for security. This is particularly true at the Louvre, Versailles, Ste Chapelle and the Musée d’Orsay where queues can be quite long. Neither pass offers guided tours of any of the places you are visiting. While you can skip the line, once inside you are on your own. In some places you will be provided with an audioguide. 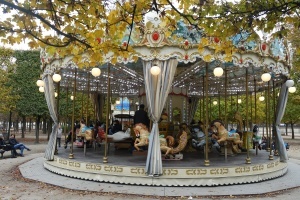 If you want a guided tour of popular Paris attractions are you better off booking individual tours. If you prefer a guided tour I recommend The Paris Guy for high quality, small group tours in Paris. Make sure you use the code FRUGALFIRST5 for your special reader discount. 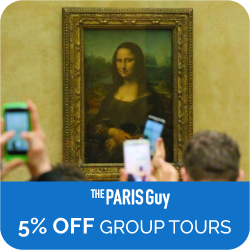 For most readers the Paris Museum Pass is going to be the most cost effective way to experience Paris if you want to visit a number of museums or popular tourist attractions. The extra price you pay for the Paris hop on hop off bus and the Paris Travelcard is far greater than the price of Paris train tickets. Similarly, unless you are planning on doing a lot of travel travel in Zones 4 & 5 of the Paris rail network, a Paris Pass with a Zone 1-5 travel card is never going to be cost effective if you are only using it to travel from Charles de Gaulle from central Paris and go to Versailles. You should not buy any Paris day pass until you have an outline of your plans. Don’t plan to do more than two museums per day or you will be overwhelmed. Allow a full day for Versailles. This will help determine what length pass you need. Once you have decided a basic Paris trip itinerary you can compare the Paris Pass and the Paris Museum Pass. If you want to use the hop on hop off bus add that to the cost of your museum pass. Then add in fares to and from Versailles (allow €8 per adult) and if you are planning on taking the train from Charles de Gaulle to central Paris (allow €11 one way per adult). If using the Metro or public bus in Paris rather than the hop on hop off bus a carnet of 10 tickets cost about €13. Similarly if you are interested in visiting any of the attractions not covered by the Museum Pass you need to add that to your costs. 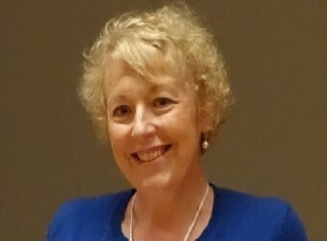 If you have subscribed to my special France Travel Planning email list you will have received a free downloadable calculator to enable you to easily do your own comparison. For those interested in the Paris Pass Card or the Paris Passlib you can use exactly the same methodology to compare those cards with the Paris Pass or the Paris Museum Pass. You can buy your Paris Pass or Paris Museum Pass at Tourist Information offices in Paris. You can also buy them at most attractions that are covered by the cards. However, the easiest way to purchase your pass is online before you travel. Then you can just pick up at your chosen location when you arrive. Buying online in advance allows you more time to compare prices and make sure you are buying the right product for you.